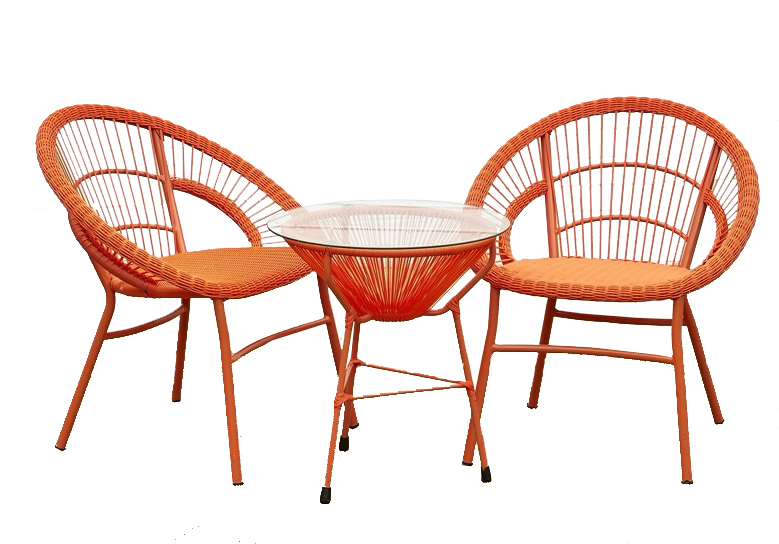 The new Coco outdoor table and chair hire are a great idea for pops of color! The chairs and the coffee table are rented for $60.00 a set. Want more colours, check out the other Coco table and chair settings in White, Blue , Green and Yellow. Product was successfully added to cart. 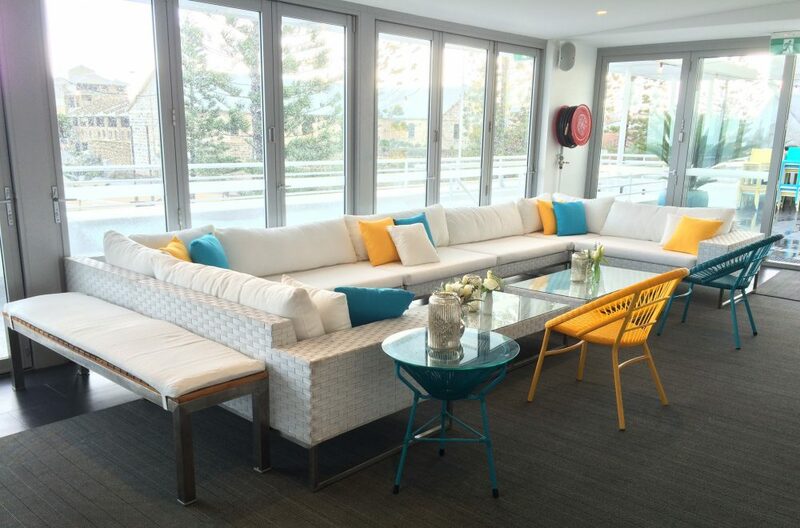 "Thank you Perth Party Hire for your prompt delivery service of our party equipment. Your ideas and design of the yard was perfect on the evening." Hi Mal, Mike & Sue, Thanks for all your assistance on Thursday and Friday, we loved the furniture and set up at Burswood on Swan! Thanks again, Emma Stevenson. "We had a wonderful experience working with the PPH. The suggestions and flexibility from Sue Anne and Michael enhanced our party and made it go from good to great. I highly recommend working with PPH". Hi Sue-Anne,Happy Wednesday! Just a courtesy email to say Thanks again for coming to our rescue on Saturday!! We really appreciate it!Have a great week! Should we be holding a similar function or require a Marquee in the future, your company will be our first port of call and we are prepared to recommend your company to other groups, if they require a Marquee. Just wanted to say thank you for your help on the weekend and in the lead up to the wedding - the venue looked spectacular!